Stone Bridge Farms is owned and operated by the fourth generation of the Reverend V. L. Foust family, Ron Foust. Ron's grandfather was a minister for over 50 years. In his ministry, Grandfather Foust married, baptized, and held funeral ceremonies for hundreds of people in Cullman County. He used his home to help numerous couples make their wedding memories possible. As owner and CEO, Ron is lovingly carrying on his grandfather's tradition by offering the Manor, venues, grounds, and personalized services to help you make your wedding the magical event of which you have dreamed all your lifetime! In just a little over five years, this award-winning event venue has grown by leaps and bounds to offer ten breathtaking venues on the spacious and beautiful 75-acre estate. The staff of Stone Bridge Farms looks forward to seeing you at Stone Bridge Farms. Please call 256-734-9765 for an appointment to tour the grounds and customize your wedding or special event. Rev. V. L. and Florence Mae Foust was a delightful married couple with a strong work ethic who loved to serve others and took pride in making dreams come true. Grandson Ron Foust inherited all of these qualities which helped build Stone Bridge Farms into the beautiful, multi-faceted event venue it is today. Florence Mae was a master gardener...a natural at planting, rooting, and growing. She definitely had the proverbial "green thumb." She was often seen with a lovely bouquet of flowers in her hands, crafted from her own garden's bounty. Rev. Foust's ministry spanned over 50 years. 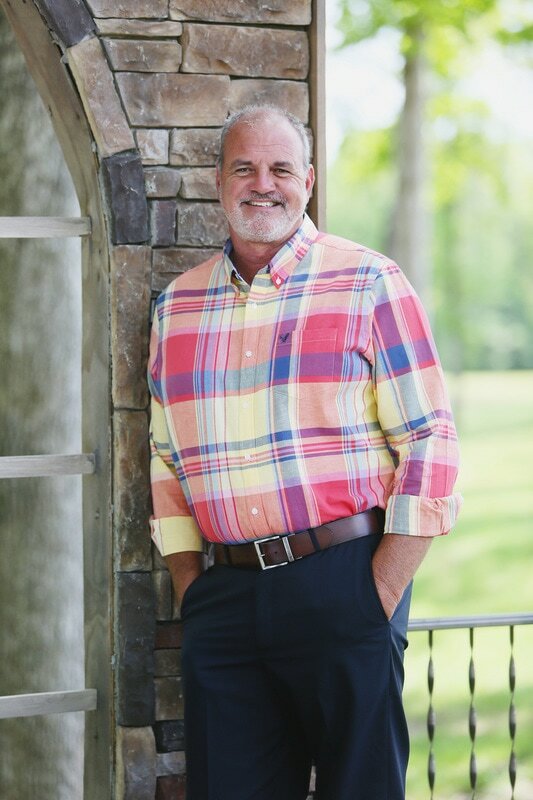 ​Ron has that same touch and was recently voted BEST LARGE LANDSCAPING by the Cullman Area Chamber of Commerce for his work at Stone Bridge Farms. We hope that you will take the time to visit Stone Bridge to witness the beauty in real life! Come out on a Thursday for lunch or supper. Our menu is posted on our Facebook page early each week. The Taste of Stone Bridge restaurant is open on Thursdays from 11:00 a.m. to 9:00 p.m., offering THE BEST OF THE BEST BUFFET as voted by the readers of the Cullman Times newspaper. And while you are here, stroll around the place and enjoy the scenery!